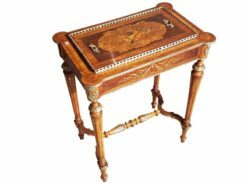 Our small but fine selection of perfect rococo furniture pieces from the 18th century. 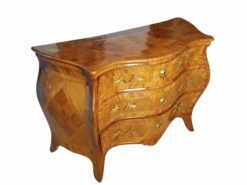 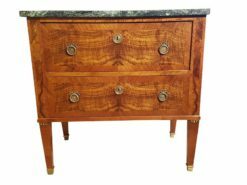 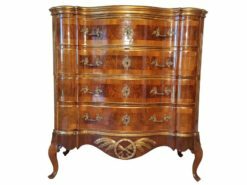 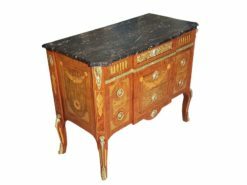 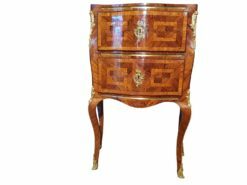 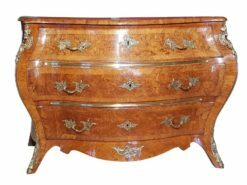 The pieces are restored with a new shellac finish, but come with their original patina and in a great original condition with just marginal changes. 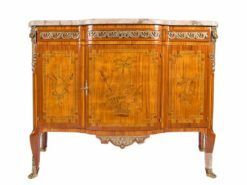 Perfect luxury antiques from different countries. 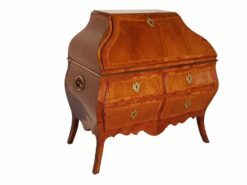 Every item gets delivered with a restoration booklet.